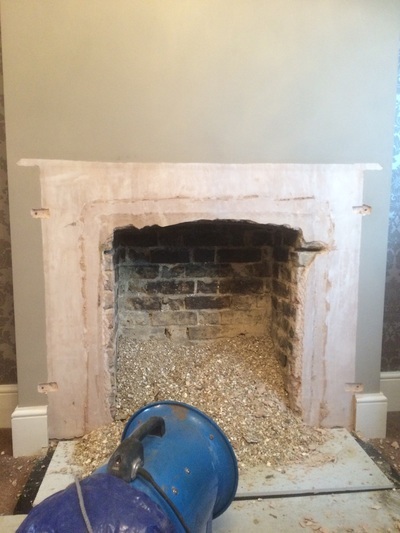 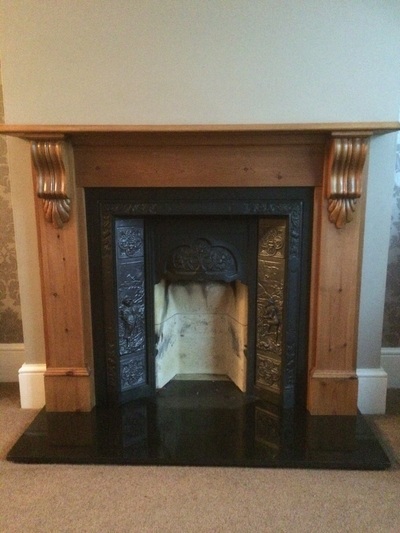 Original Fireplace, surround and existing fire was carefully removed. All the existing plaster and relevant Chopping out is taken care of by our time served stove installer and all housekeeping and dust etc. 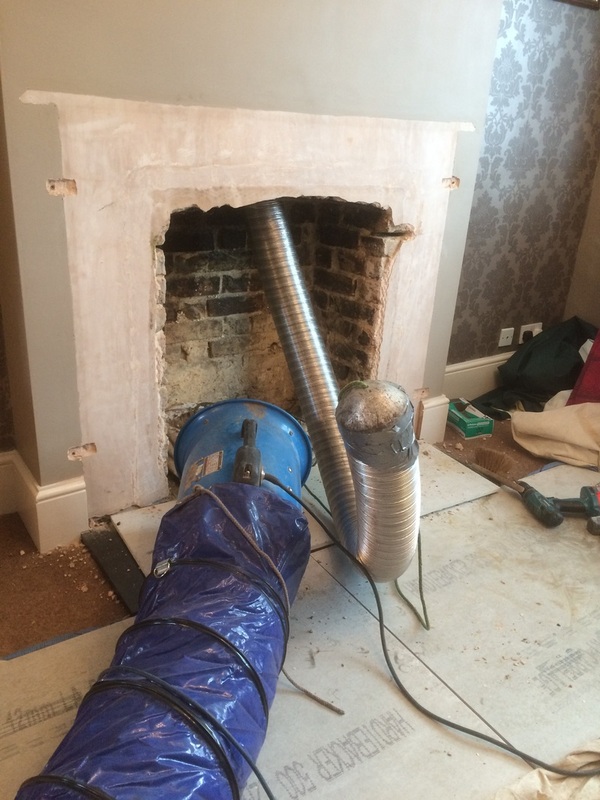 is collected by our super extractor fan. 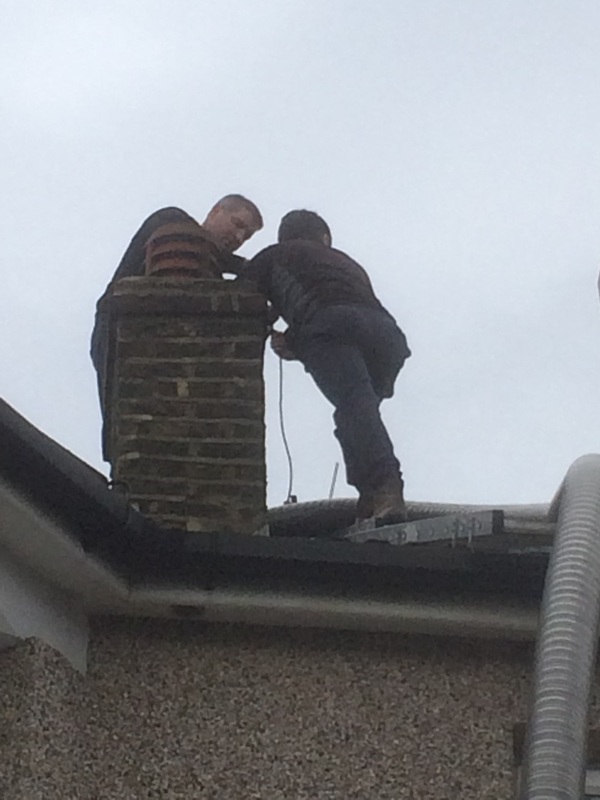 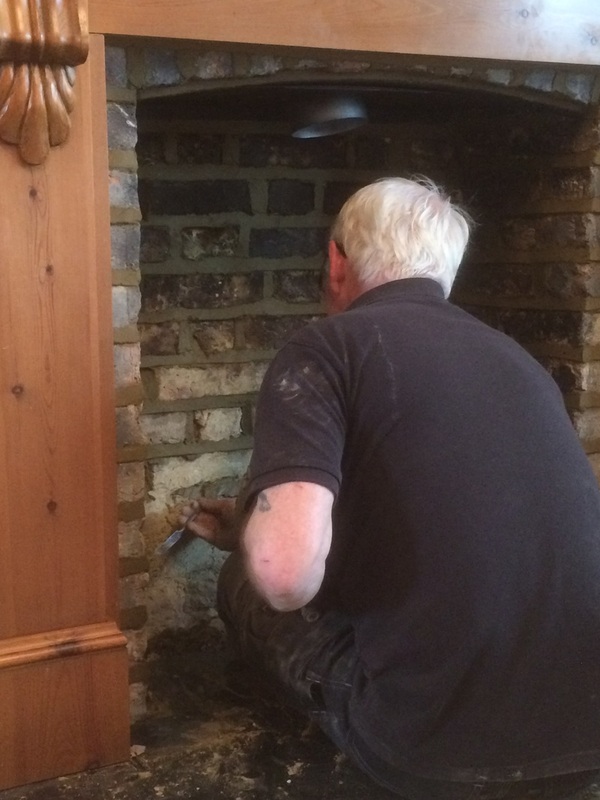 The Flu liner is inserted and carefully fed through and installed through the chimney itself. 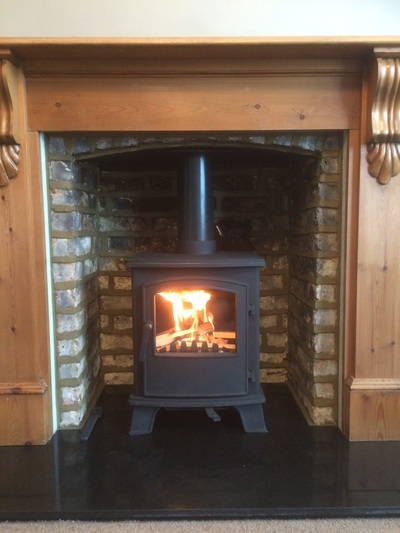 The next stage of the installation process is the installation of the surround and then the repointing of the brickwork within the stack then the stove istelf sits inside with the flu liner connected... Voila - finished job, nice Hillandale Monterrey Multifuel Stove fitted.